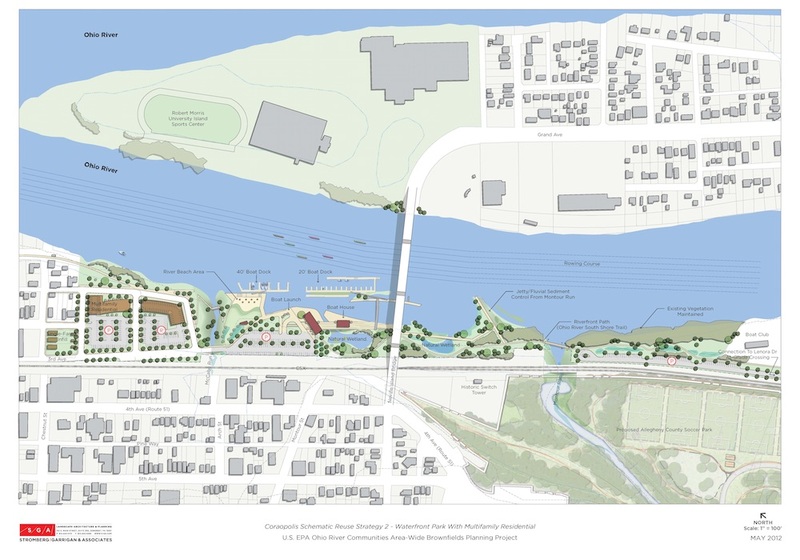 Capitalizing on SGA’s ability to correlate large-scale thinking with project level execution, the Ohio River Coalition communities retained SGA to establish an overall 28-mile revitalization framework that includes urban infill, modern industrial redevelopment, parks, public spaces, trails, and habitat restoration, especially focused on post-industrial lands. 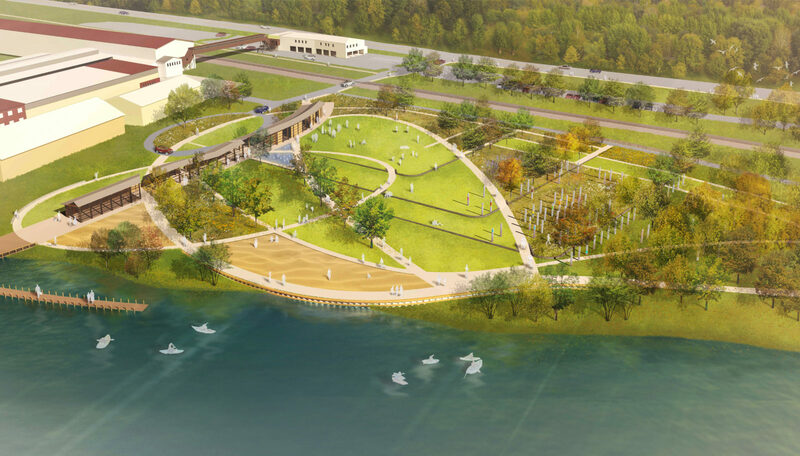 SGA is actively implementing projects of all scales as result of the framework plan that emphasizes the Ohio River as the region’s common resource. 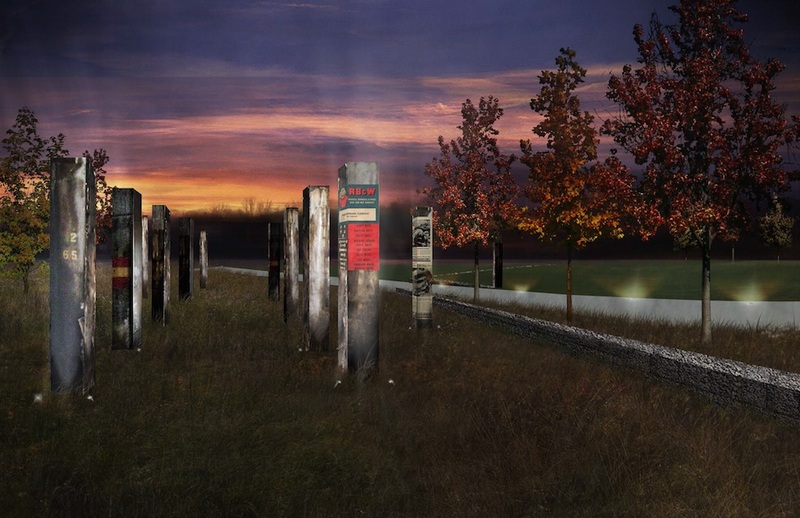 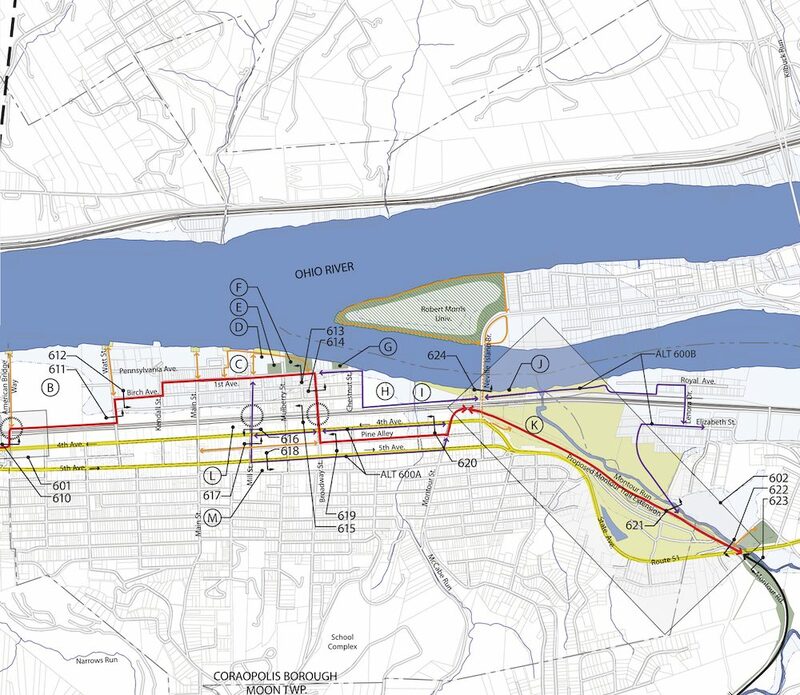 Originating out of a resident-led effort to create a continuous Ohio River Trail that would link Station Square on Pittsburgh’s South Side to the Ohio State Line, SGA determined a strategy for incrementally create public access along and to the Ohio River in 28 separate municipalities. 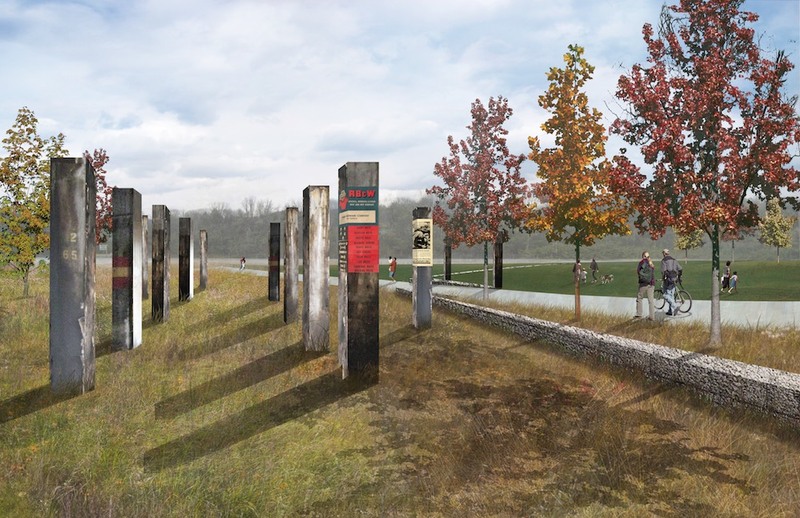 Realizing that the trail could be the mechanism to engage larger thinking of regional brownfield issues, SGA led a series of planning and design efforts along the Ohio River Corridor that focus on addressing environmental concerns while expanding economic development opportunities of all types. 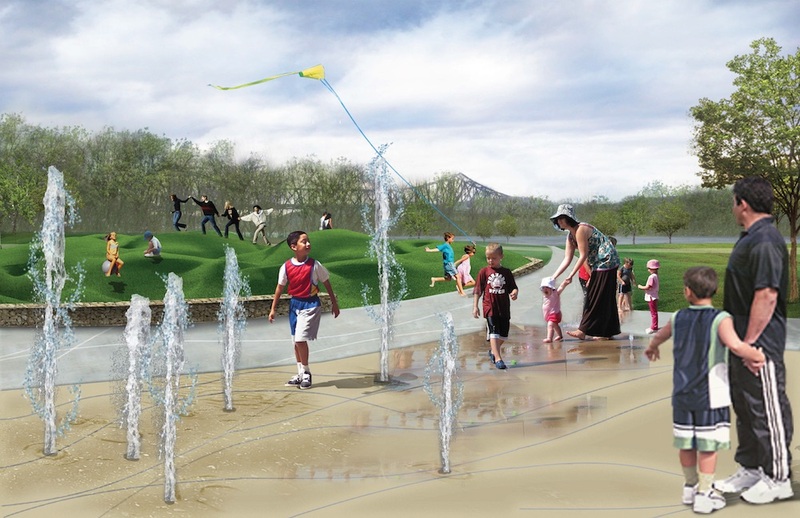 Design and implementation projects range from site reuse plans for 21st century industry to multiple public park projects. 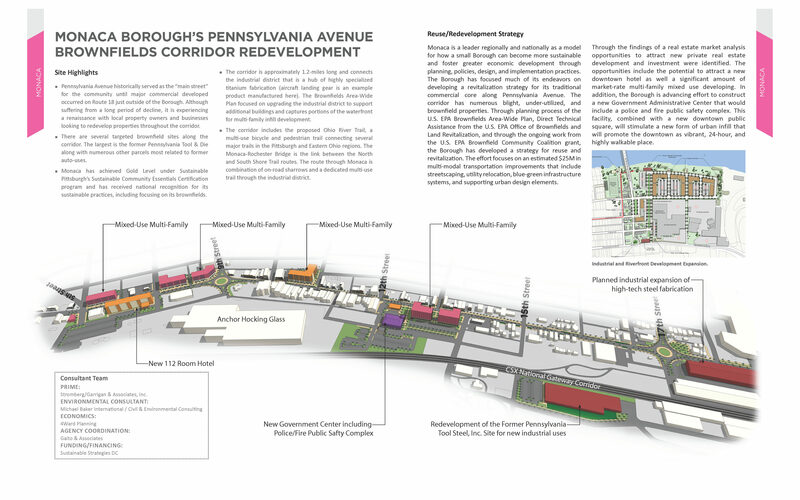 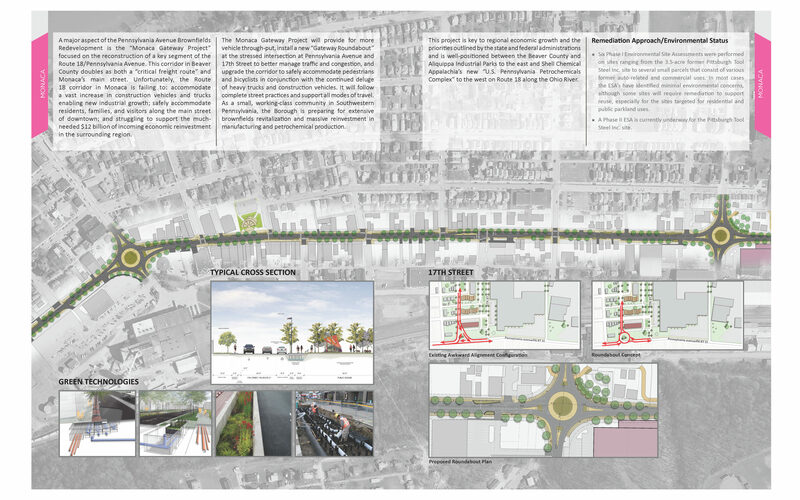 SGA is currently leading the Monaca Pennsylvania Avenue Gateway Transportation Project that includes final design and engineering of new roundabouts, integrated blue/green technologies, urban design, and adjacent infill mixed-use development to support the adjacent $10B Royal Shell Petrochemical Plant under construction. 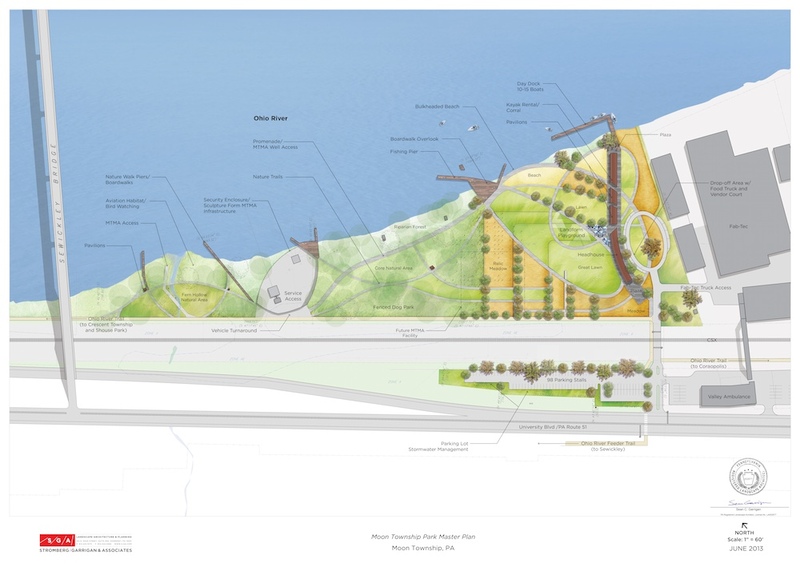 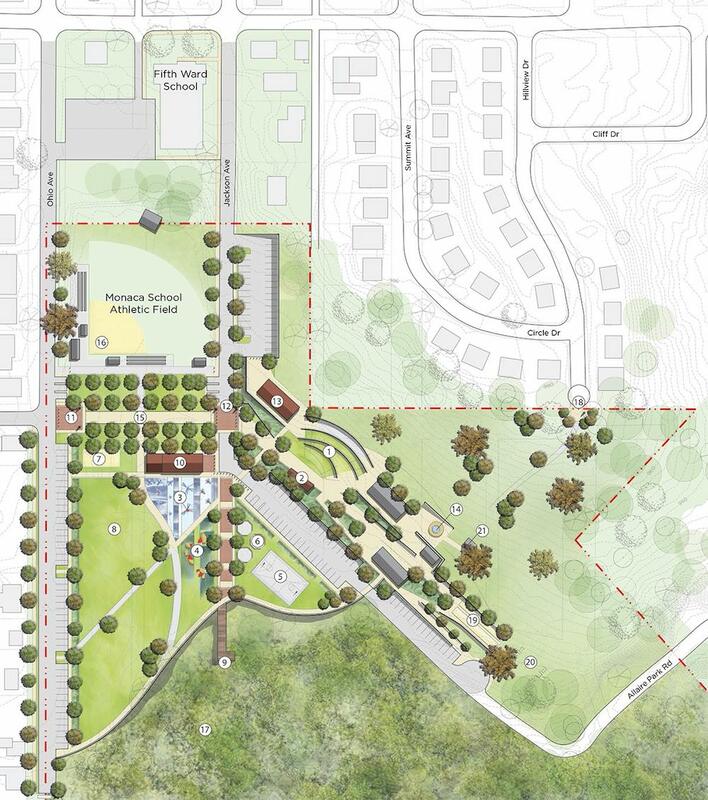 Other active projects include final design engineering of the Montour Trail to Sewickley Bridge Trail, the remedial action plan and final engineering of the Moon Township Riverfront Park on the former RB&W plant, and a park master plan for the former U.S. Department of Defense Potter Airplane Fuel Tank Farm.